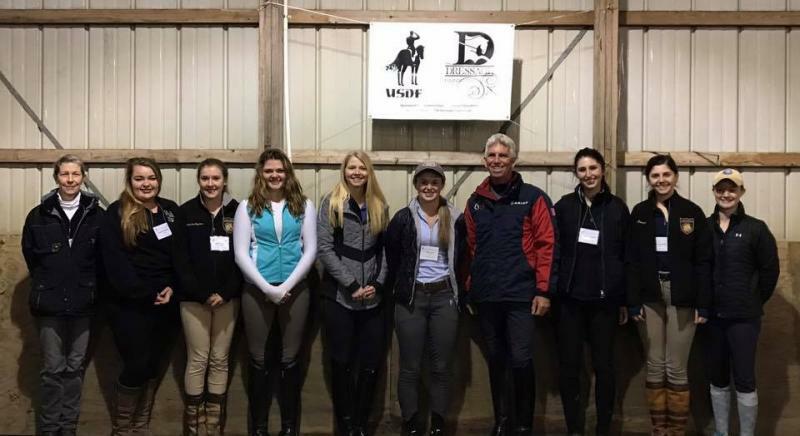 David Wightman will be instructing at Pine Hill Farm for a private three day clinic. Please contact Nancy Gorton if you have any questions. Auditing will be $15/day, $25/two days, $40/three days.﻿ $5 discount for KCDS members or USPC members. Rider Registration form is found here. Auditor Registration form is found here. Schedule posted week before clinic. Clinic will run approximately 800-500 each day. 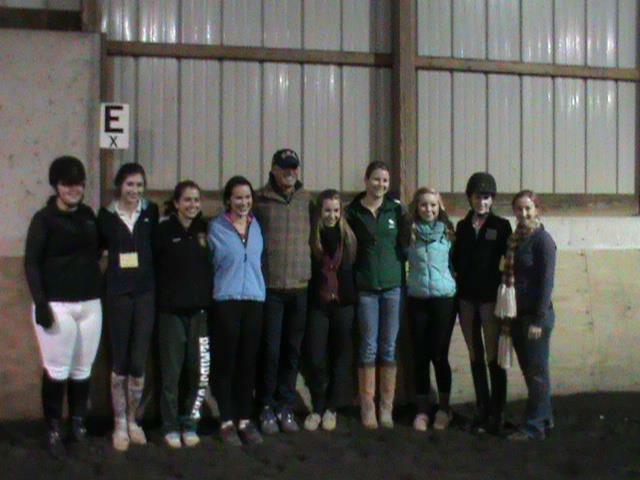 George Williams will be teaching a two day clinic at Pine Hill Farm. Please contact Nancy Gorton for more information at 816-695-3305 or at capriole22@yahoo.com. Auditing is $15/day, $25/two days. Lunch included. $5 discount for KCDS and USPC members. The Rider Registration form can be found here. The Auditor Registration form can be found here. A new liability release form is now available and required for entry to Pine Hill Farm. It can be found and printed for you to bring with you here. The clniic schedule will be available after December 7th, 2018. 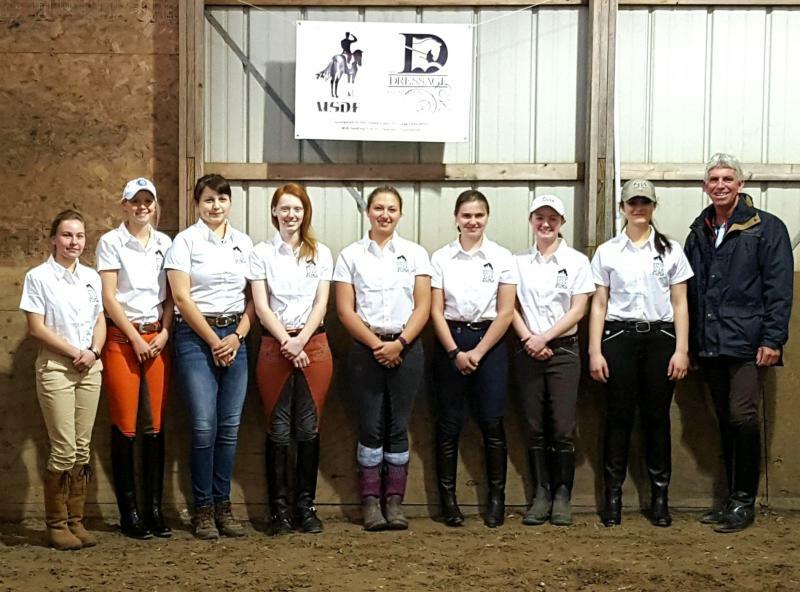 Betsy Steiner will be instructing for a three day clinic at Pine Hill Farm. 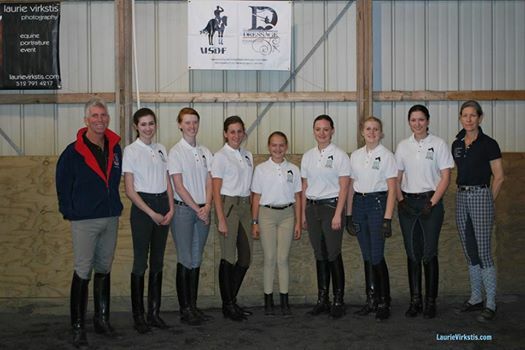 Please join us in learning from one of the top clinicians in the United States. Auditing is $20/day or $50/3 days. Contact Heidi Williams or Nancy Gorton for more information.